Thank you for such a lovely September Inheritance Recipes link-up entries. I really enjoyed reading them, and especially the stories behind them. We share all of the entries via social media channels and included them in full round-up (with images) on one of our blogs at the end of the moth. All entries can be seen below, in order of submissions. Follow the number links under the collage to check them out and don’t forget to subscribe to Inheritance Recipes Pinterest board (that has now 3,000 followers) and our Inheritance Recipes list on Twitter. 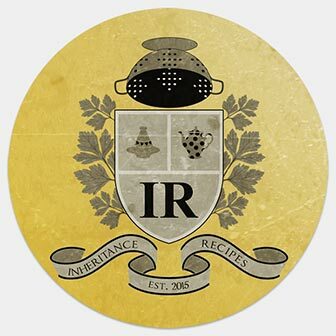 October Inheritance Recipes challenge is being hosted by Solange – do visit her blog to submit the links there. We can’t wait to see your #InheritanceRecipes and to read family anecdotes.